Running has always been my way to stay fit and in shape. Okay, I also work out at a gym and I do bootcamp. But since I started running years ago, I've never stopped. I like that it's free and you can do it whenever you like. 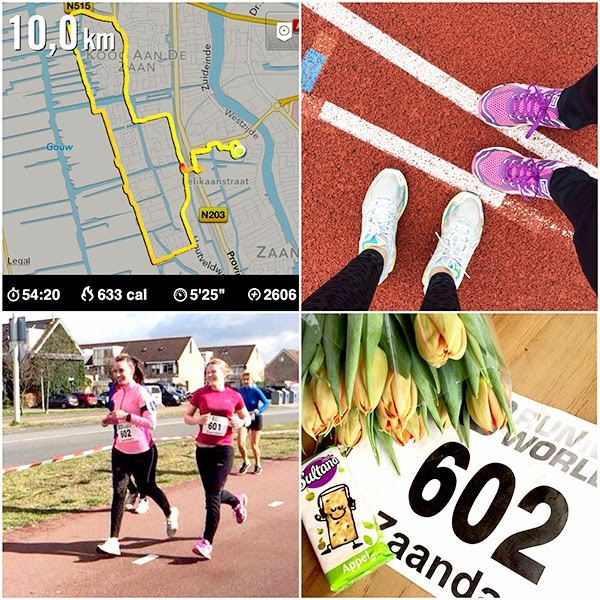 9 years ago I did my first 'big run': De Dam tot Damloop 16 km (10 EM) a huge running event that finishes in my home town. I hadn't trained for it very well, but I was young (19) and I did it in 1 hour and 40 minutes, not very fast, but good enough without any training. Right now, I did that run 4 times and my PR (personal record) on this run is 1 hour and 28 minutes. I'm planning to do a PR again this year and I'm aiming for 1 hour and 25 minutes. Click 'Read more' to see more pictures and read about the Sultanarun I did! 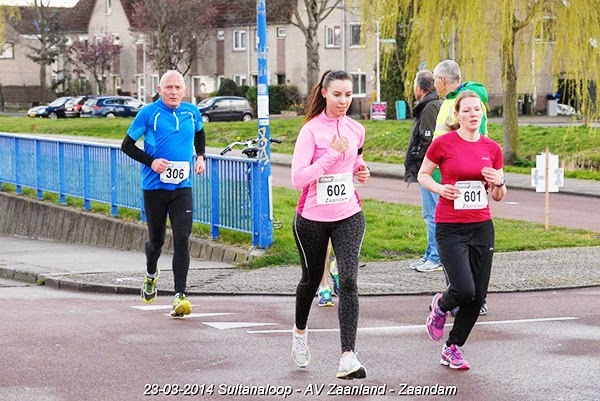 I already did the Sultanaloop with Laura, a 10 km run through my home town and it was a great run to start the running season. The weather was perfect and the run went through my neighborhood, Wouter waited for us so he could take some pictures! Right now the plan is to do a short but fast run (5-7 km) once a week and one longer run once a week. Right now I'm at 10 km and I'm adding a km every week, so I'll be ready for the 16 km Midzomernachtcross (Midsummer's night cross) in Amsterdam. I promised myself that I can buy new running shoes after I've done all these runs and keep the old ones for bootcamp! 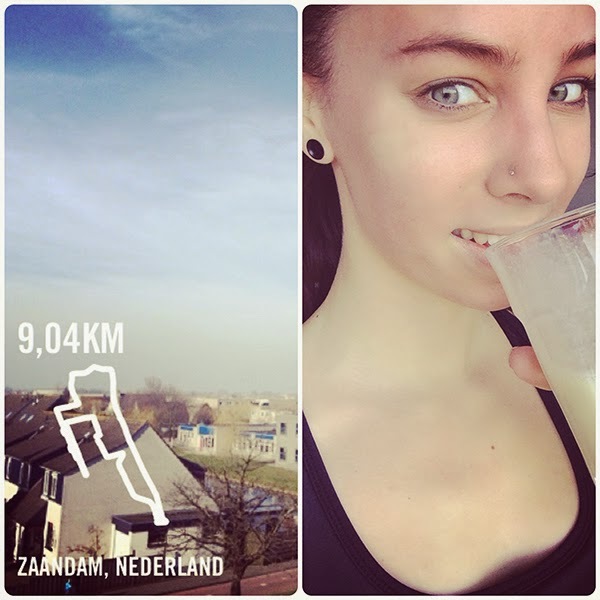 A delicious protein shake after a 9 km run!